Year after year, content marketers are challenged to come up with new ways to provide high-quality, relevant and engaging content. While social media has finally become fully integrated into many content marketing strategies, KISS Metrics predicts that social media will no longer be the leading content marketing avenue in 2014. Instead, different avenues, like branded content tools, will deliver more brand awareness and backlinks than just social sharing. Time to find a new angle, wouldn’t you say? I love branded content tools because they also provide more value and attempt to help audiences in a new and insightful way. If one of your 2014 resolutions is to amp up your marketing strategy with more creative and helpful content, a branded content tool could be your opportunity to deliver something truly compelling and position your company as a trusted expert at the same time. Branded content tools take time, resources and strategy to successfully create and implement. So before you dive in, check out our three steps for creating a valuable branded content tool. Content marketers should know what’s best for their audiences. Understand their goals, their priorities and the type of content that resonates with them. Also, consider how your audience prefers to interact with your brand, whether that’s via mobile devices, social apps or online. Think about how you can give your audience a tool that helps them meet their goals or connect with your brand in a meaningful way. Understanding your audience’s challenges and pain points will also help you figure out how to create and deliver the right branded content tool. Think about what keeps your customers up at night and how your company could help them overcome those challenges. If your content is already focused on helping customers solve a specific problem, consider how an interactive tool could provide additional insight or expertise that could help solve their problems better and faster. The purpose of your branded content tool should be to serve as something simple, relevant and compelling your audience can use to engage with your brand. By providing a tool customers and prospects can engage with, you’re also showcasing your company’s expertise and thought leadership on the problem or challenge at hand. Many companies have taken the leap toward creating a valuable branded content tool, and some with great success. 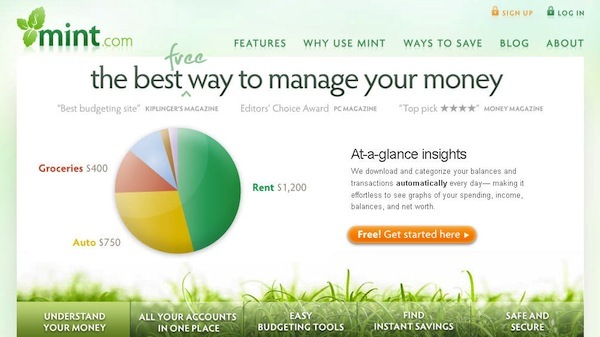 For example, Mint.com, one of my favorite branded content tools, gives consumers a fast, free and easy way to budget and manage their personal finances online. With more than 10 million users, Mint.com has found a way to help people understand how they spend their money and meet financial goals. 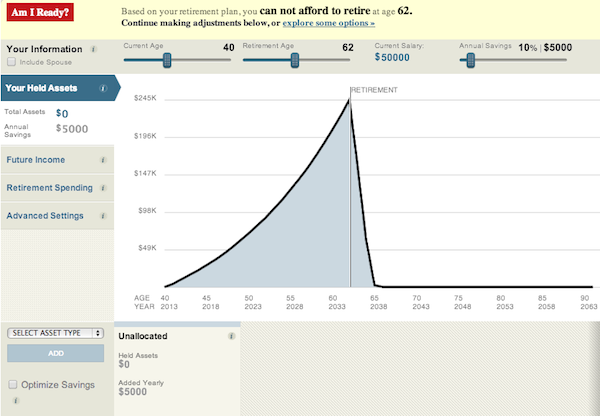 Another great branded content tool example is The Wall Street Journal’s Retirement Planning Calculator. The tool helps users see if their retirement is on track by providing a visual overview of their assets, income and retirement spending. Branded content tools can also engage your audience by fostering community and participation. 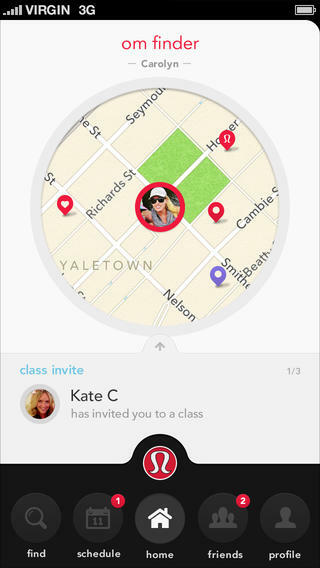 For instance, Lululemon created a location-based mobile app to engage its community of yogis and yoga studios. Users download the om finder yoga app to find local yoga studios, explore teachers and get tips from the local yoga community. 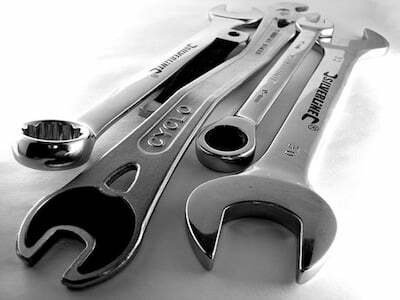 What are some of your favorite branded content tools? Has your company created one in the past? Share your examples, tips and best practices in the comments below! 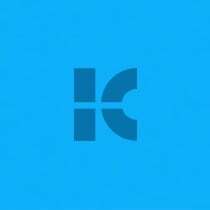 Jennifer King is a Brand Journalist with Kuno Creative, where she applies her unique skills as a journalist to develop engaging content for B2B clients. Her work has appeared in authoritative online publications such as Lifehacker, Forbes and Great Place to Work. Connect with her on LinkedIn and Twitter.